John Stygler is the owner of Snagler Tackle Company and Guide Service. 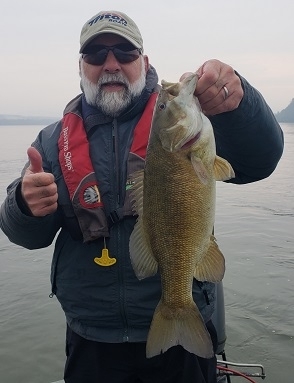 He guides on the main stem of the Susquehanna and Juniata Rivers for smallmouth bass, largemouth bass, muskies and walleyes. These 3 1/2 inch tubes are designed by river anglers for river smallmouth.